Relax with a neck, back and shoulder massage, customised to relieve your aching muscles, leaving you feeling re-energised and as light as a feather. Prenatal massage is a beautiful treatment for the mother-to-be, to pamper herself and her hidden treasure, and ease the discomfort of pregnancy customised to relieve unique aches and pains. Begin with a warm foot soak and scrub to soothe tired feet followed by a foot and leg massage to help unwind. De-stress and indulge with a rejuvenating back neck and shoulder massage finished with a back exfoliation and hot towel treatment. Rehydrate and revitalise your skin with an Ultraceuticals Vita Glow facial including a luxurious neck, shoulder and facial massage and luscious face mask. Your body and skin will thank you for it! Book in for a 1 or 2 hour Pregnancy massage at Body Firming & Beauty and receive a gift voucher for a Simply Studio Maternity or Newborn Session, valued at $75. This special package includes customized Pregnancy massage which will leave you feeling completely relaxed and re-energised. 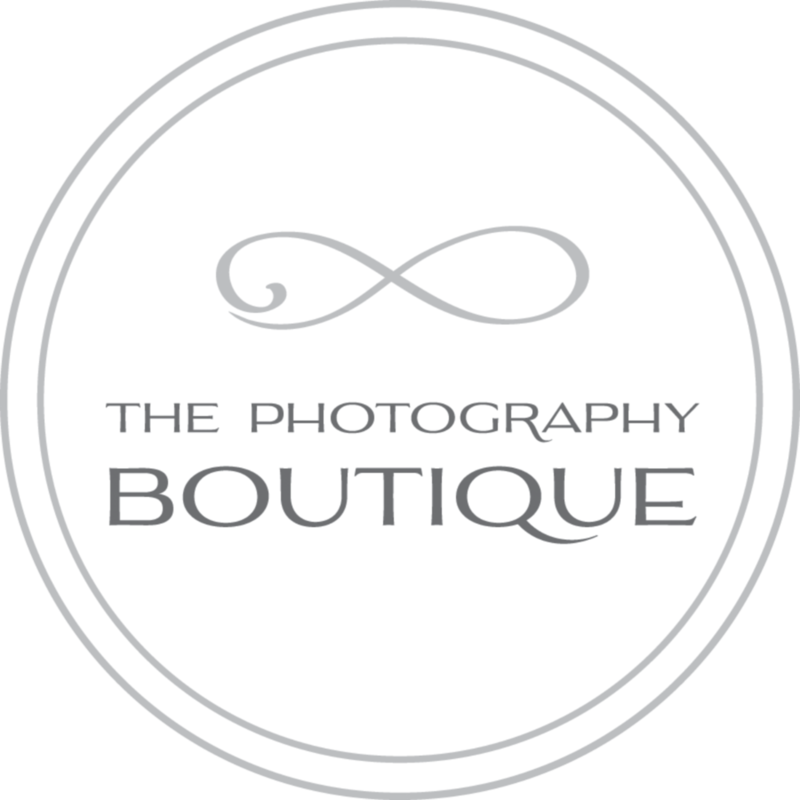 Complimented with a voucher for The Photography Boutique which includes a 30 minute studio shoot, 20+ professional portraits presented in an in-studio image viewing gallery immediately following the shoot, and an 8x10" print.